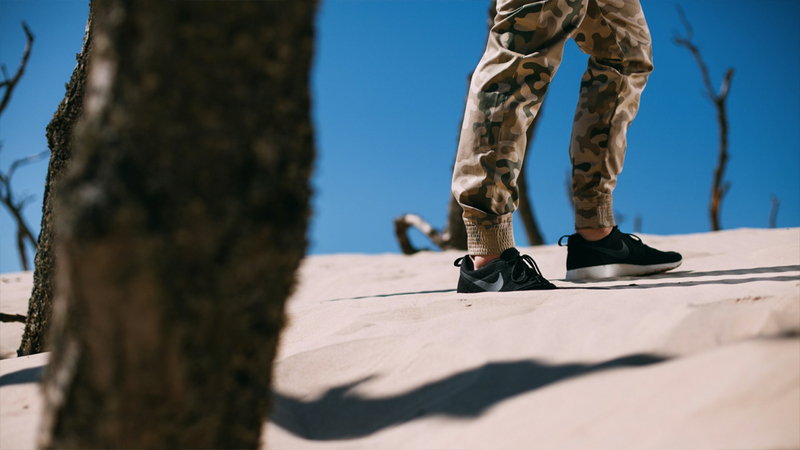 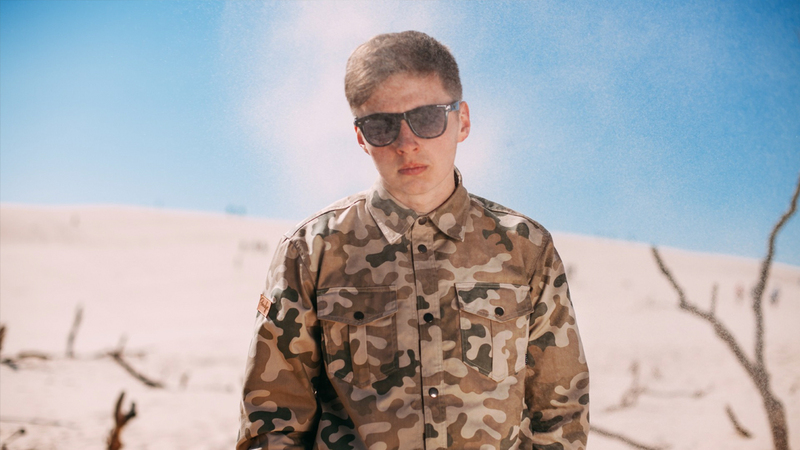 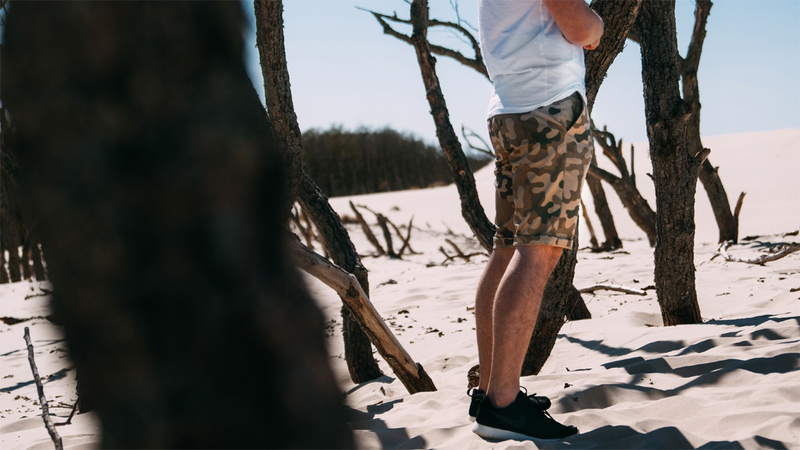 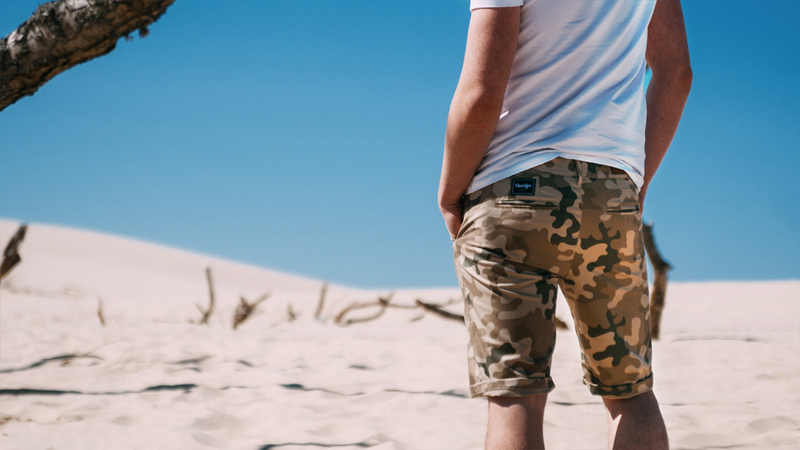 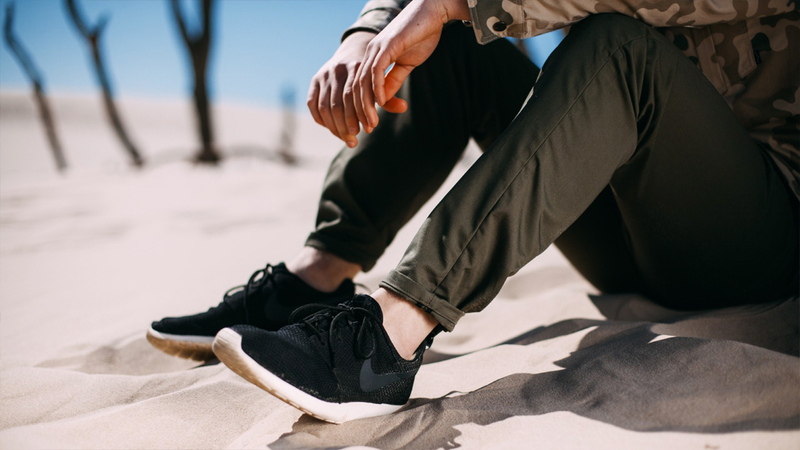 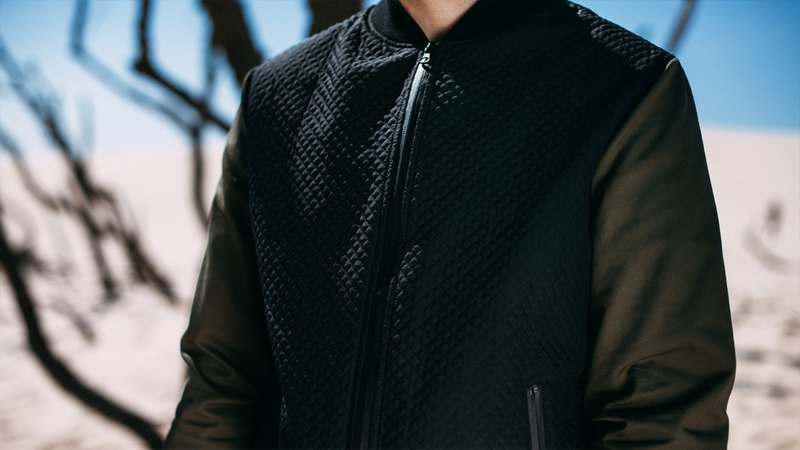 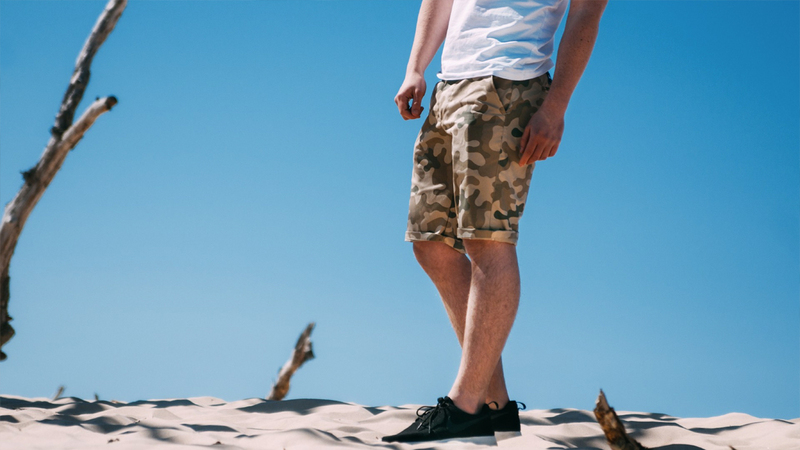 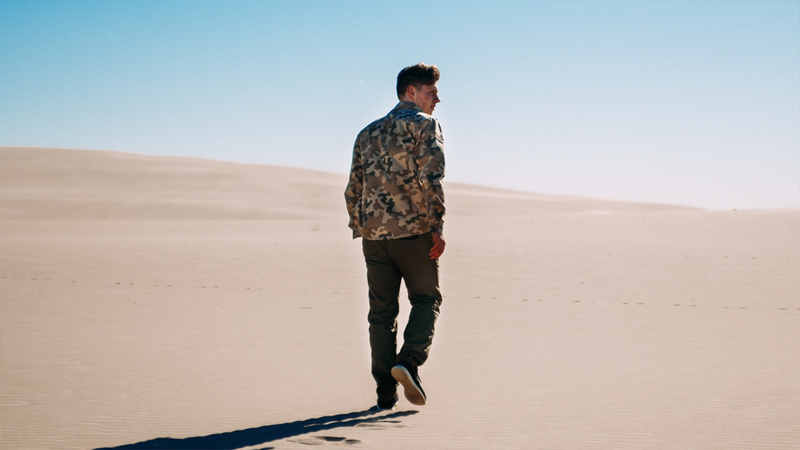 Polish label Phenotype drops their "Sandstorm Essential Pack" and boy is it a solid drop. 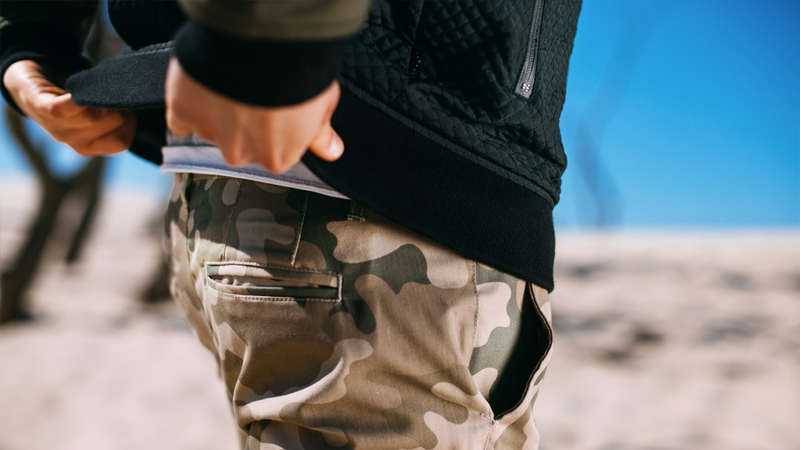 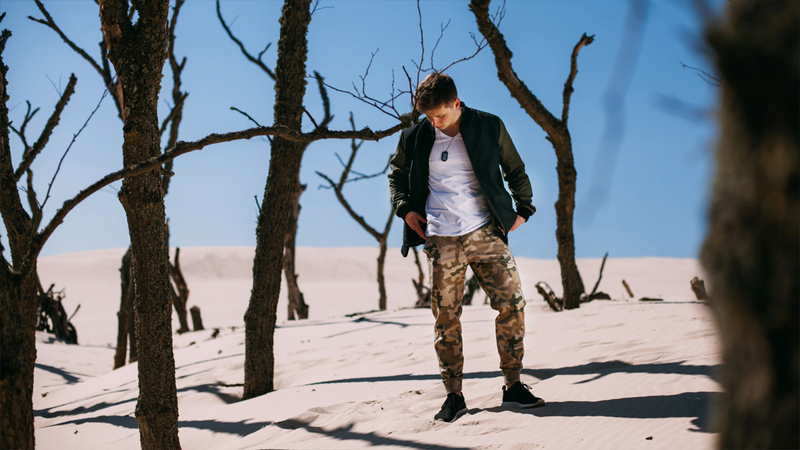 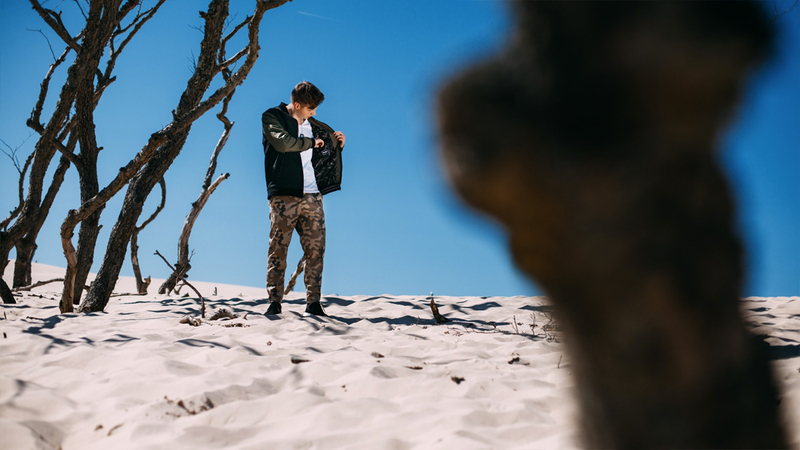 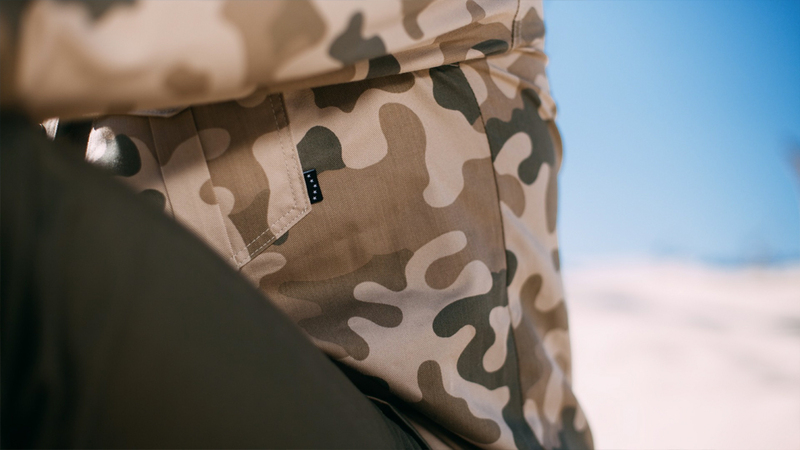 The collection features a tonal camo theme throughout in each peice which contains some nice joggers, shorts, chinos, bomber jacket and some clean button ups. 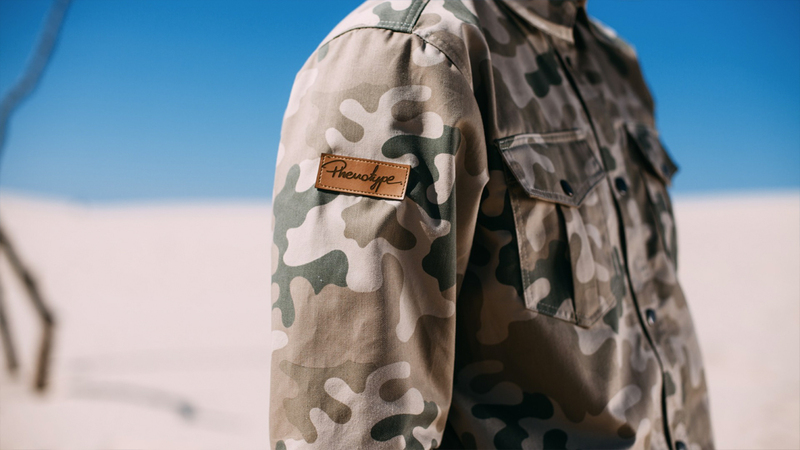 As you scroll through the lookbook for the collection below you will see for yourself just how solid this drop is from Phenotype. 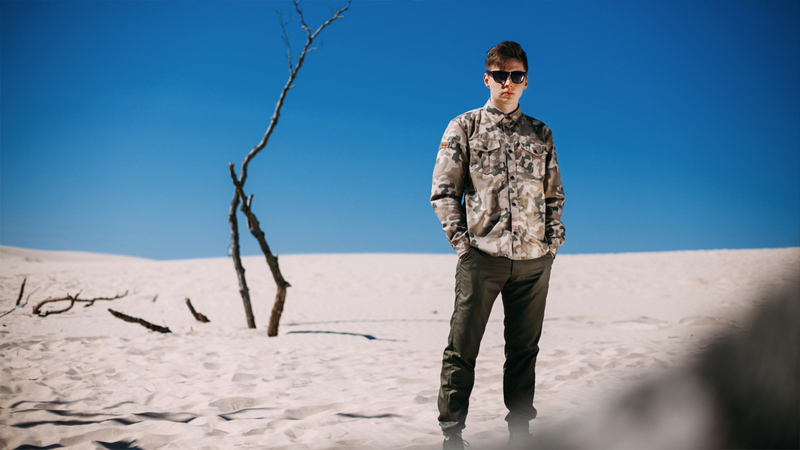 Make sure to go check them out directly on their online store here to purchase everything you see.